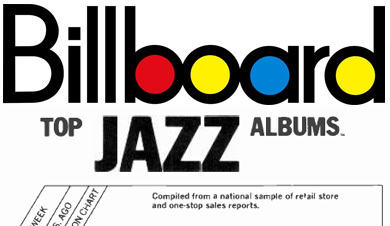 Click on the thumbnail below to open a pdf file of the “Jazz Short Takes” from Musician magazine’s April, 1985 issue. Artists include Stanley Jordan, Thad Jones, and Maxine Sullivan. November 3 Inside Moves Grover Washington, Jr.